Welcome to be iron free – Sydney’s premier professional ironing service based in the Eastern Suburbs. Hate to do the ironing? Not enough time to iron. Dread Sunday night’s ironing ritual. Currently using an ironing service and feel they’re not good enough. Forget all that and click with us to forever be iron free. Unlike our competitors we have flat rate pricing. No more counting shirts or wondering how much this week’s load will cost. We won’t nickel and dime you with surcharges for linen, starch use, or anything else our competitors think up. 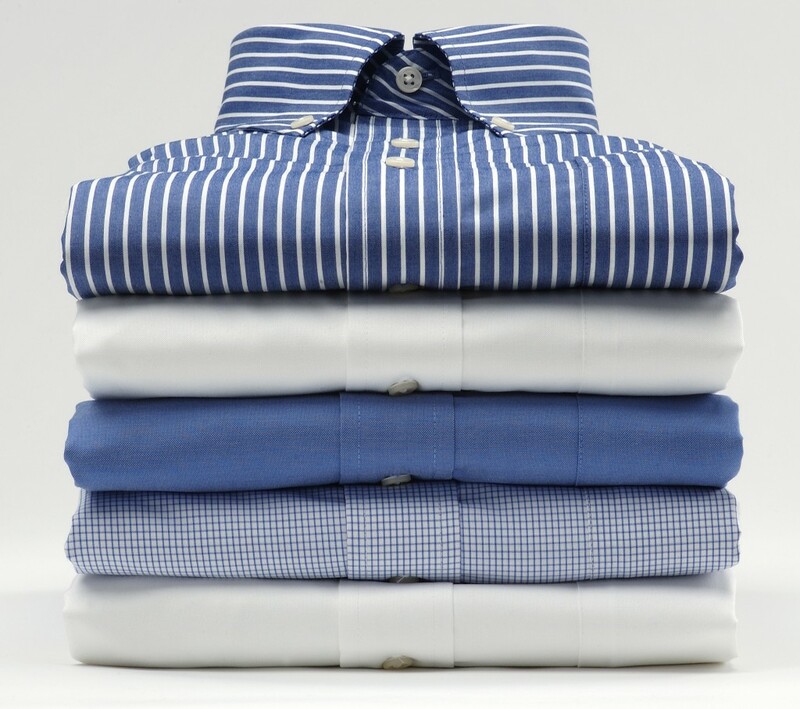 Unlike other ironing services with be iron free you can book and pay online at a time that suits you. No cash required, no credit card surcharge, no worries. 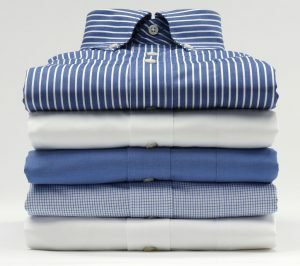 We aim to be the premier, efficient, customer focused ironing service in Sydney’s Eastern Suburbs. We’re so confident in our work and service that we offer your first basket at half price, just use the code WELCOME at checkout. We will pick up your basket from your door, iron it they way you tell us to and then deliver it to you at no extra charge. We’re fully insured and collect and pay all GST, if you’re looking for a cheaper cash in hand option then I’m afraid we’re not for you. But if you want your clothes to have the best attention, if you want to look sharp when you walk into work and feel like a million bucks then be iron free is only your professional ironing service option. Currently we service the following areas. So put that iron down, pick up your mouse and click your ironing away. be iron free the premier ironing service in Sydney’s Eastern Suburbs.